MeMeMe Cosmetics is a brand that I have tried out several times in the past and found a little hint and miss, loving some products so much and then finding some really disappointing. I hadn’t tried any of their eye palettes before so was quite excited to try out their new ultimate eye palette soft rose. A range of eight varying, blendable, beautiful shades. 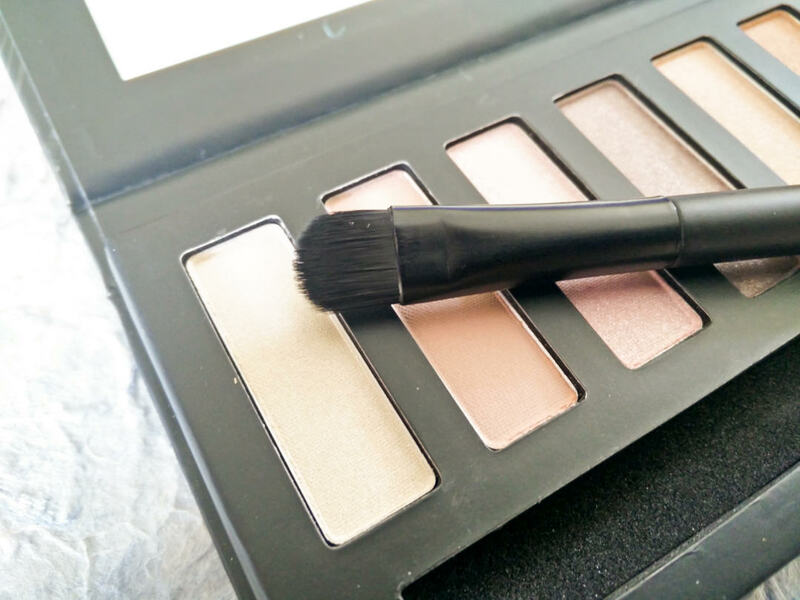 The palette itself is cardboard, with a magnetic clasp, mirror and dual ended applicator. It doesn’t feel overly high quality with the £15 price tag, however is a great travel compact. The brush is also very good quality, the tapered end is very soft and lovely for applying the product, the fluffy end is a little more bristly but does the job. 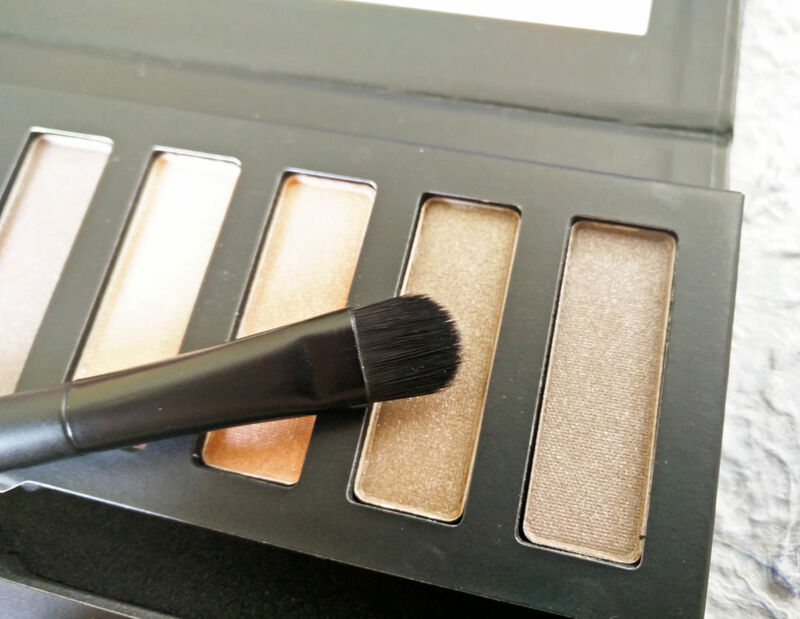 The palette has a range of shimmer and matte shades to create some really pretty looks. 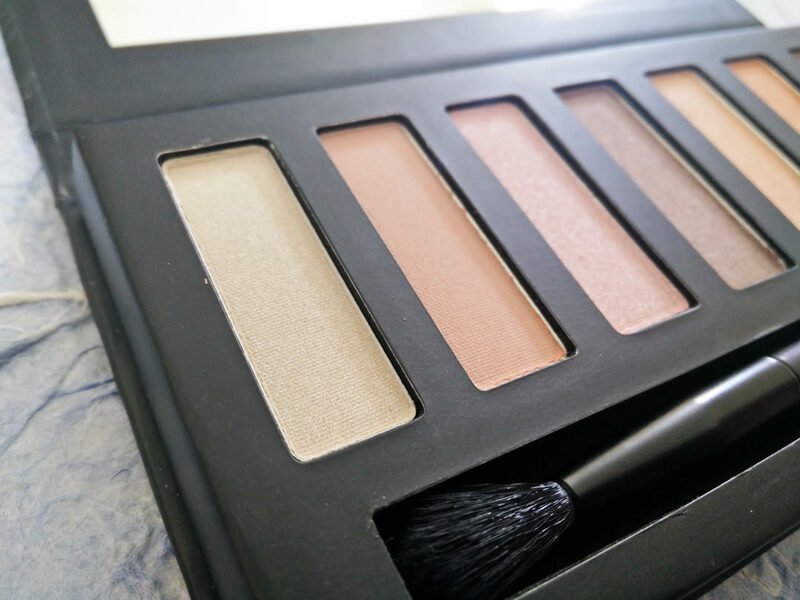 It is a palette I have regularly reached for over the last month as they are all shades I would wear, from the bright whites and matte dusky pinks through to the corals, coppers and dark shimmery browns. One thing that I love about this brand is that no MeMeMe products are tested on animals. 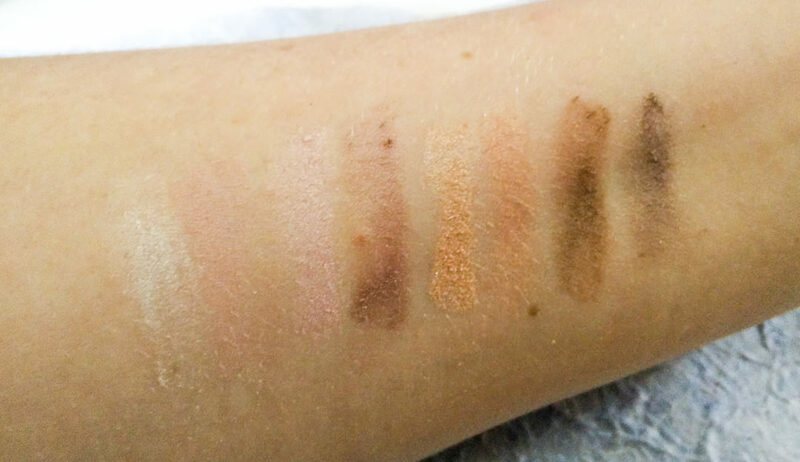 The shades themselves give a very natural look but aren’t particularly highly pigmented, it takes a lot of product to build up a solid colour. 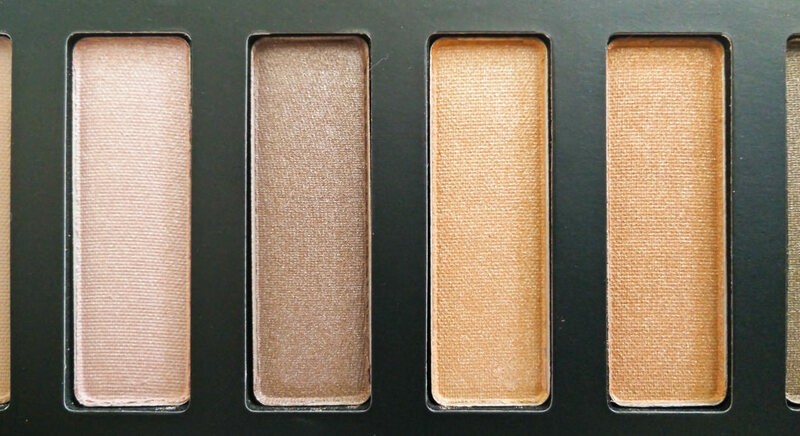 For a natural, daytime or subtle evening look this palette is fantastic but not for you if you prefer something a little more dramatic or are looking to create an evening look. Unfortunately MeMeMe Cosmetics only seems to be available online at the moment. The MeMeMe Cosmetics Ultimate Eye Palette in Soft Rose was originally £15 but is now on sale at £10.